In the tradition of Boogie Woogie Bugle Boy and Chattanooga Choo Choo, here is one of the classic swing tunes from the '40s made famous by Louis Jordan. The saxes get a workout on the main theme, then the brass take the lead on the familiar chorus. This entertaining chart is as fun to play as it is to listen to. 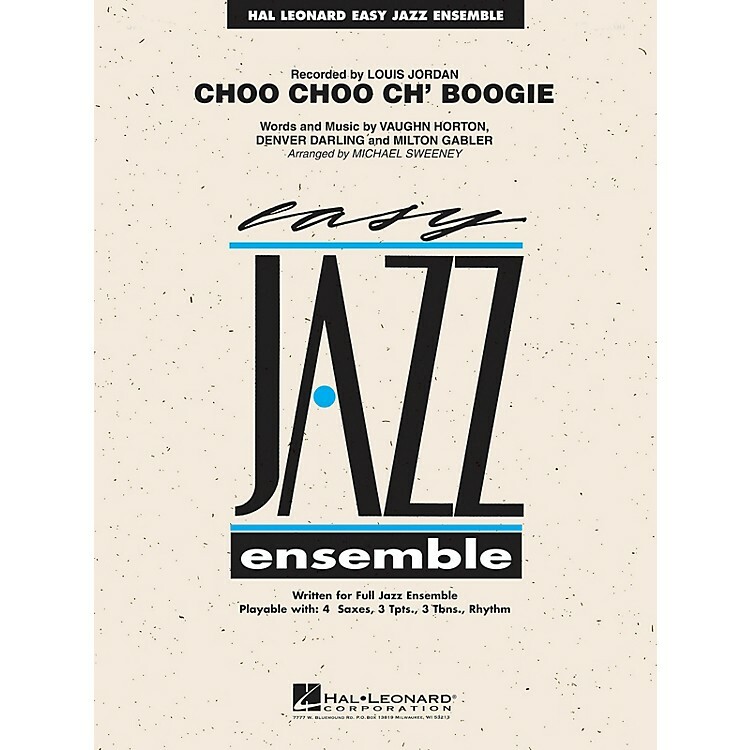 Enjoy great flexibility with the Easy Jazz Ensemble series! Playable with 4 saxes, 3 trumpets, 3 trombones and rhythm.